This section of the Web site is kept up-to-date with the latest news, announcements, and alerts from the Fresno County Sheriff's office. 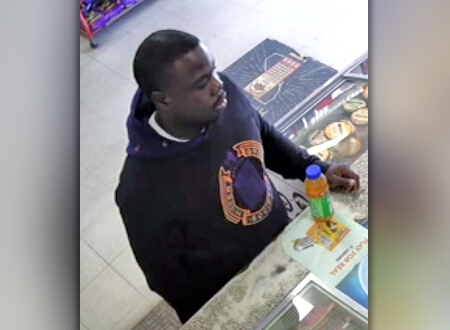 Just after 12:00 pm on March 29th, a man entered the Jiffy Food Stop located at 5851 S. Elm Ave. in Easton. Employers and employees have an obligation to know the laws and follow them when selling tobacco products. 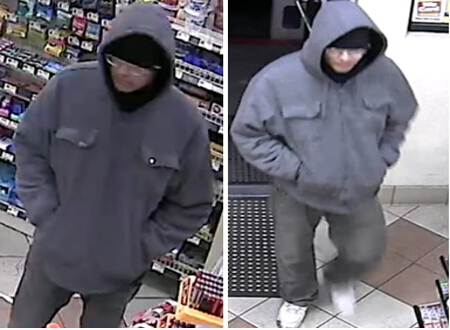 Property crimes detectives with the Fresno County Sheriff’s Office are investigating a robbery that took place around 2:30 am on Sunday, March 24th. 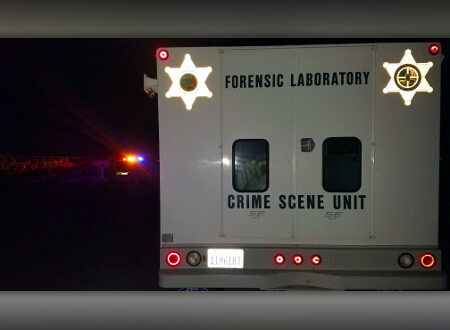 A homicide victim found in the county portion of Fowler has been identified as 18 year old Jose Vasquez of Selma. 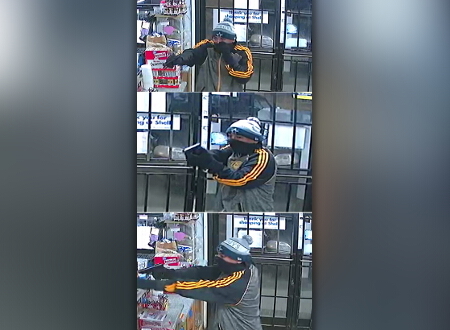 Around 9:30 pm on February 7th, a robbery took place inside the store of the Shell gas station located at 3610 W. Mt. Whitney Ave. in Riverdale. 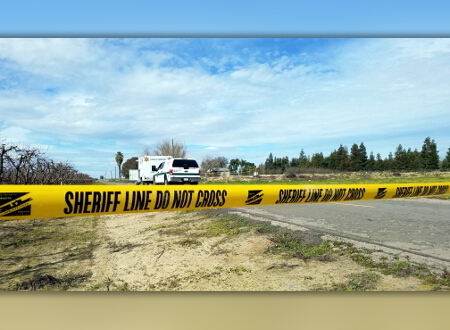 On February 16th, 2019, Fresno County Sheriff’s homicide detectives arrested 62 year old Roger Johnson of Squaw Valley. 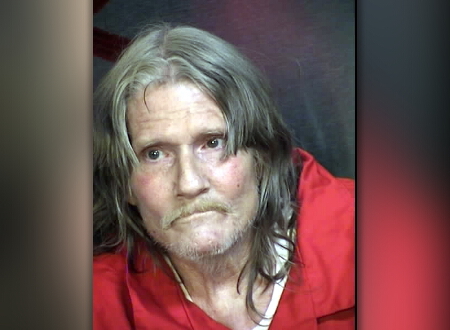 He was booked into the Fresno County Jail for murder. His bail is $1 million. 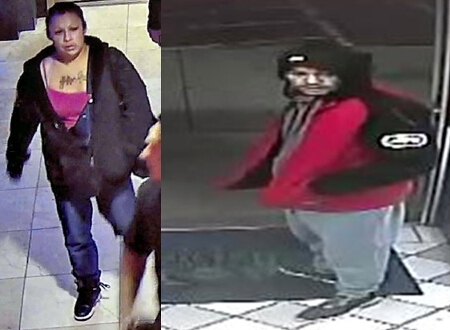 Homicide detectives with the Fresno County Sheriff’s Office asking for the public's help to identify a man and woman captured on surveillance cameras. 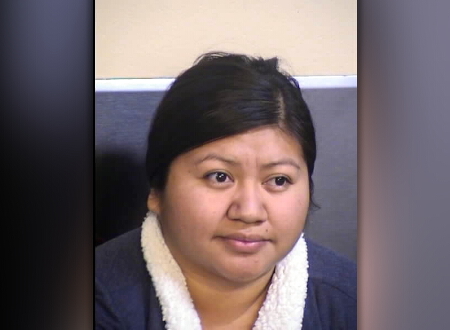 A Fresno County Sheriff’s deputy has booked 27 year old Raquel Gonzalez of Fresno into the Fresno County Jail.